Jim has built a successful reputation providing sound financial advice and investment services to his clients since 1981. Jim has held the CERTIFIED FINANCIAL PLANNER™ (CFP®) designation since 1987 and has earned his series 6, 7, 24 and 63 certifications*. 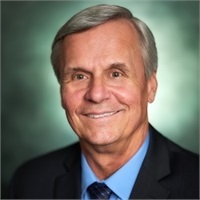 A University of Detroit graduate Jim earned his Bachelor’s degree in 1974 and his Master’s in Educational Administration in 1976. After teaching for seven years in the Warren Consolidated school system Jim left education to become an investment consultant, first with Mutual of New York and then, in 1986, with Scripter and Associates, Inc., now BDL Wealth Management Inc.
A resident of Shelby Township Jim and his wife, Patty, have three children, Michael, Carolyn and Lisa. Michael has a lovely daughter, Daphne, and a very precocious son, Davis. Lisa has a beautiful daughter, Logan. Jim continues to play basketball and softball and tries to get away periodically on vacation. He and Patty have visited Maui numerous times and enjoy the relaxed island atmosphere. Jim continues to take on new clients through referrals and enjoys meeting with people during a no cost initial get together. He is happy to answer any investment, tax or estate planning questions that you may have. *Series certifications are held with LPL Financial. Greg began his career as a financial professional in 1993. Since that time Greg has been advising individuals and businesses with their financial planning, estate, insurance and tax planning needs. 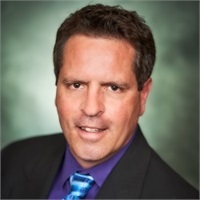 Greg has always advised his clients to utilize traditional investment techniques such as diversification, asset allocation, dollar cost averaging and tax deferral. In addition to these traditional techniques and considering our changing world and stock markets Greg now advises his clients on today’s newest strategies such as tactical, quantitative and alternative asset allocation. 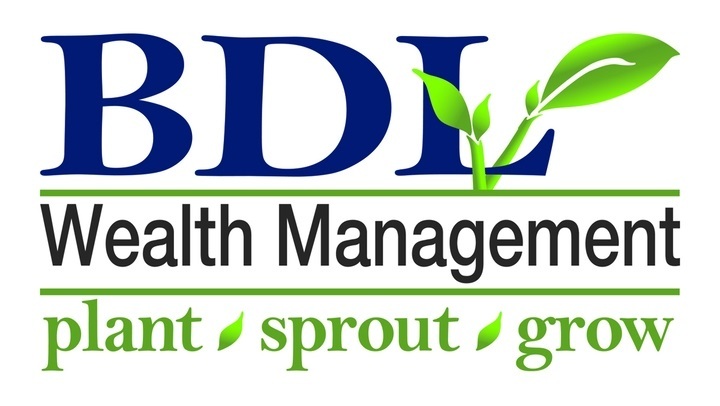 Greg and his staff go to great lengths to make sure each and every client has a complete understanding of the investment products in their portfolio and most importantly to make sure each client understands that they are a very important part of our family here at BDL Wealth Management . Greg and his wife Jennifer have been residents of the great state of Michigan their entire lives and now reside in West Bloomfield. They have three children, Gregory, Cecelia and Morgan. Greg’s hobbies are family and golf. 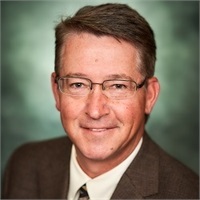 Greg has been fortunate enough to win almost every major golf championship in Michigan and in 2006 won the prestigious Michigan Amateur Championship. Greg built his business on referrals, one client at a time, and continues to take on new clients. Cleaton and his staff execute the financial planning process for his clients. Key elements include defining goals, identifying risk-tolerance and reviewing current assets in order to develop a suitable and comprehensive strategy in working towards financial independance. Cleaton believes the cornerstone for success is a long-term relationship that starts first and foremost with building Trust. Cleaton meets prospective clients on a face-to-face basis in order to answer their questions and concerns, understand their needs and establish a foundation for a working relationship. On an ongoing basis, Cleaton meets with his clients to review and update their investments and strategies. Cleaton and his staff are committed to a long-term approach that starts and ends with the individual needs of each client. Cleaton graduated from the University of North Carolina at Chapel Hill in 1989 with a Bachelor of Science in Business Administration. His concentration was in Finance and Economics. In 1991, Cleaton graduated from Cornell University with a Masters in Industrial and Labor Relations. Cleaton believes his education is well-suited for his chosen profession as a Wealth Manager. He believes it is critical to be able to simplify and explain complex financial issues to his prospects and clients alike. He feels that each client should understand and be comfortable with their investments: it is his job to educate them to this level. Michael joined BDL Wealth Management in the fall of 2012 after earning his Series 6 and 63 certifications, and has since earned his Series 7 and 65 certifications as well. 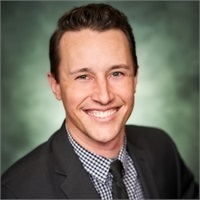 In 2002, Michael earned his BA in Marketing from Michigan State University's Eli Broad College of Business and moved on to a successful career in sales and marketing. Along with his wife Jaime, and his two children, Daphne, and Davis, Michael and his family reside in Clinton Township where they are active in the community. As a loyal Spartan and sports fan, Michael spends his free time playing basketball, softball and coaching his son's baseball and football teams. Michael's career experience has provided him with the ability to match client's needs with the proper products and services in order to fulfill their financial goals. He's eager to continue to build his client base, so feel free to contact him in order to set up a no cost investment review. 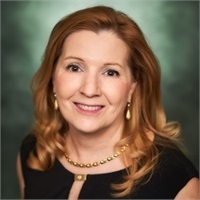 Annette joined the firm over 20 years ago and brought with her an additional 5 years experience in the Financial Industry. Her relentless strive for excellent customer service has been experienced by many of our clients. In addition to her duties assisting each of the Partners in the firm she also maintains order in the office and keeps us abreast to the ever changing compliance regulations imposed through the regulatory boards. Family and friends play an important part in her life. Annette participates in 5k runs for both the Canadian and American Breast Cancer Societies as well as an annual fund raiser for Parkinson's Disease. There is no guarantee that a diversified portfolio or asset allocation will enhance overall returns or outperform a non-diversified portfolio. No strategy protects against market risk. Dollar cost averaging involves continuous investment in securities regardless of fluctuation in price levels of such securities. An investor should consider their ability to continue purchasing through fluctuating price levels. Such a plan does not assure a profit and will tend to generate higher transaction cost. Investors should consider the tax consequences of moving positions more frequently.